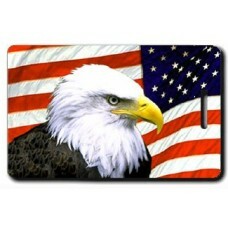 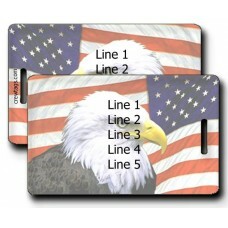 This luggage tag features two great symbols that have come together to give us one spectacular celeb.. 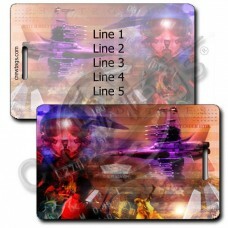 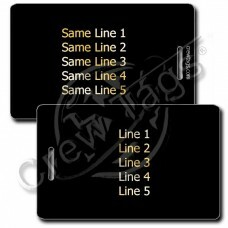 These Black Plastic Luggage Tags printed with your own information in gold chrome ink are simply the.. 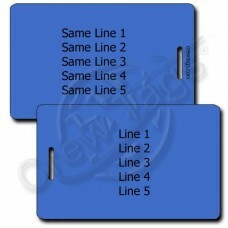 In a world filled with black luggage, why isn't there a luggage tag that color co-ordinates with you.. These Black Plastic Luggage Tags printed with your own information in Silver Chrome Ink are simply t.. 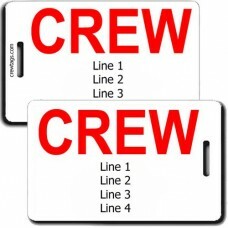 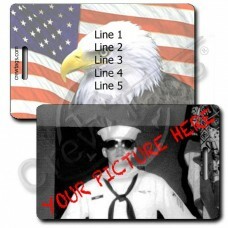 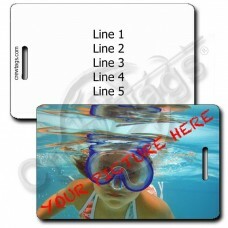 These Black Plastic Luggage Tags printed with your own information in White Ink are simply the ..